A.K. 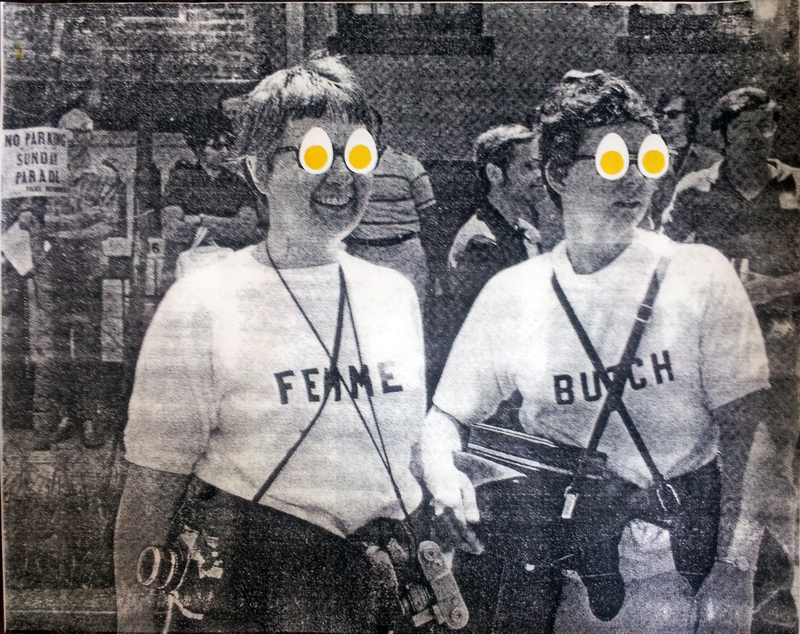 Burns is an interdisciplinary artist who lives and works in Brooklyn, NY. Burns is a founding member of the artists activist group W.A.G.E. (Working Artists and the Greater Economy), and co-editor of RANDY, an annual trans-feminist arts magazine. Burns released the feature-length social-sexual video Community Action Center in collaboration with A.L. Steiner in 2010. Burns collaborative and solo work has shown recently at international venues such as Tate Modern, London; MoMA, International Center of Photography (ICP), The Artists Institute, and The Sculpture Center, NY.A.K. Burns is represented by Callicoon Fine Arts.